Looking to get more out of your investments or retirement? Portugal’s Non-Habitual Resident programme can reduce the taxes you pay on income like pension tax, interest and royalties. By becoming a Portuguese tax resident under the Non-Habitual Residency scheme, your qualifying income will be tax-free both in Portugal and in the income’s source country. This attractive regime also covers professional income, from high value-added activities, which benefit from a special flat tax rate of 20%. 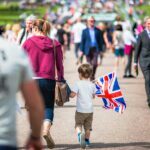 The tax residency is good for 10 years, making it particularly attractive to those who are retired or who are looking to retire. 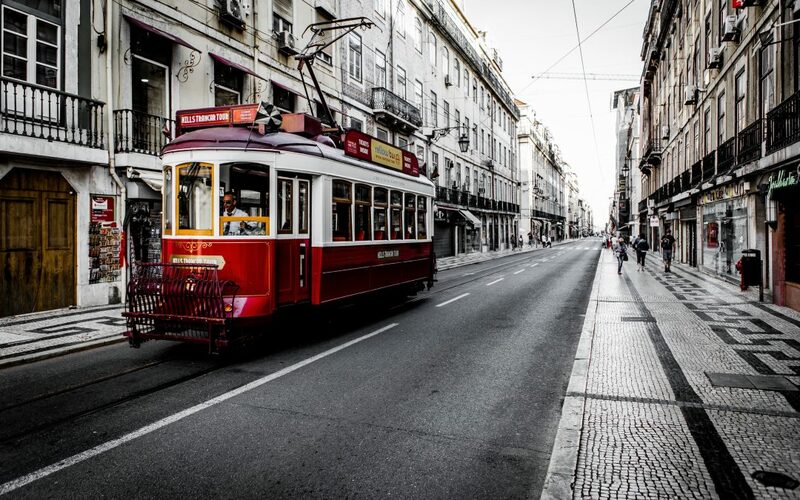 No requirement to live in Portugal after your successful NHR application. Pensions, dividends, royalties and interest from non-Portuguese sourced income are exempt from personal income tax in Portugal, as are certain types of salaries that qualify. 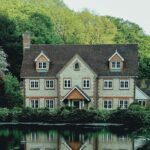 Great for those who want to live in Europe but don’t want the traditional residency requirements associated with avoiding tax on worldwide income. Successful NHR applicants will have access to other benefits associated with tax residency in Portugal, including healthcare. The requirements are straightforward and offer flexible options. You must first become a resident or a citizen of Portugal. This can be achieved through Portugal’s golden visa programme. 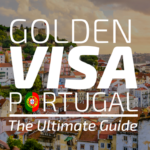 Download our full guide to Portugal’s golden visa scheme. The Non-Habitual Residency scheme also requires that you have not already been declared a tax resident of Portugal for the five years prior to your application. You need to declare yourself a tax resident of Portugal – to officially become a tax resident you must either spend 183 days or more per year in Portugal, or you must establish a residential property that you intend to retain and occupy habitually. Do I have to buy or can I rent? Yes, you can rent instead of purchase. If you are renting a property, tax authorities may require you to provide evidence of your address in Portugal, which you can do by submitting a copy of your rental contract. Unfortunately, the ten year period is not extendable. It is important to note that capital gains from the sale of securities will be taxed, as will income sourced from a country that does not have a double tax treaty with Portugal. Have you decided to make Portugal your top tax choice? Global Citizen Solutions can guide you seamlessly through the application process, from property purchase or rental to declaring yourself a tax resident. Contact us now to find out how we can help with your unique tax situation.